“Hurrah!” shouted George, “At last it is you. 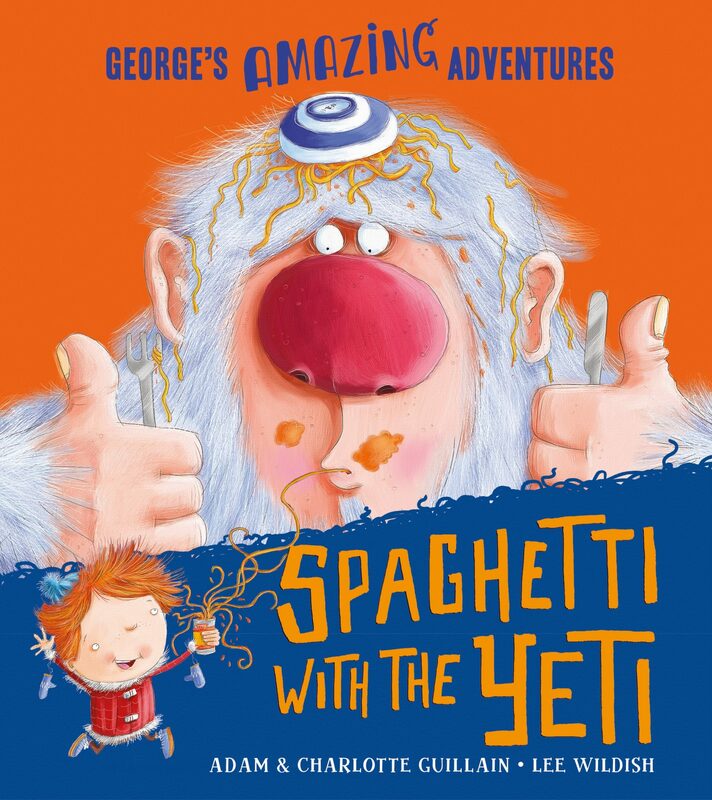 Spaghetti with the Yeti is a funny rhyming romp, the perfect read-aloud adventure book for boy and girl monster lovers! Illustrated by the award-winning Lee Wildish, it was shortlisted for the Roald Dahl Funny Prize and Highly Commended at the Sheffield Children’s Book Award. Perfect for kids aged 3+.